Dr. D.Y. 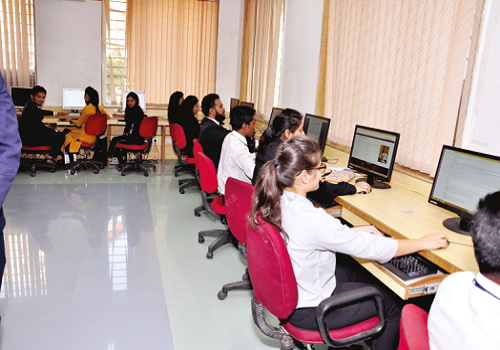 Patil B-School has been a Strong believer in modern technology. Hence it houses Computer laboraatory with the latest hardware & software packages, with high end PC network and twenty four hours 45 mbps broadband internet connectivity & Wi-Fi connectivity in entire campus and Hostel area. 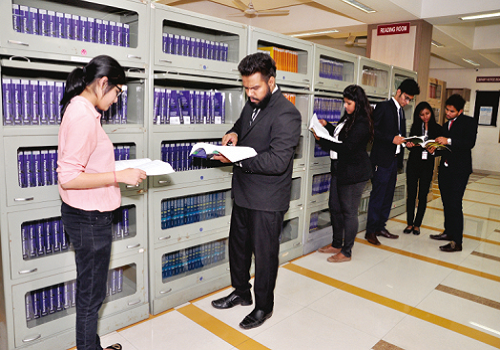 The Institute has a spacious library with more than thirteen thousand books & dozens of periodicals including the latest publications in management, International Business, Information Technology, E-Commerce, ete. Which always benefit the students. Silence is the key word here; hence students can concentrate fully on studies. 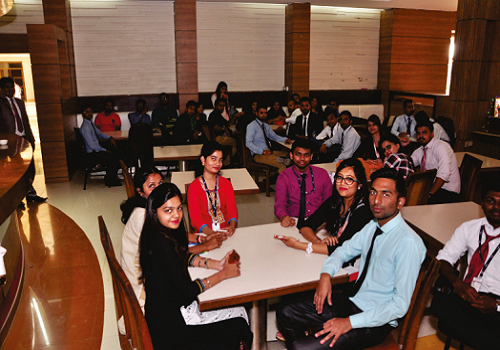 Dr. D.Y.Patil B-School has a well-equipped seminar Hall. It is acoustically and aesthetically well-designed and fitted with in –built Audio, LED and Video system conducive for effective learning. It is best suited for guest lectures, seminars, workshops, symposia,etc. Dr.D.Y.Patil B-School has a Uniquely designed Board Room. The sitting arrangement has been done in a circular Shape. Important meetings, debates, group discussions are organized here. A classroom is the place where students and teachers interact with each other. The Institute has taken every care to provide comfort to its students. Dr.D.Y. 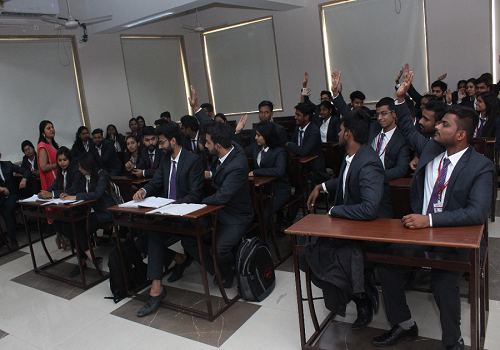 Patil B-School has spacious, well-illuminated, air conditioned and elegantly designed lecture halls. These lecture rooms are well-equipped to make use of the modern technology in the best possible ways. The Institute has a cafeteria, which is uniquely designed. Cleanliness and hygiene are given immense importance here. Canteen authorities always make it a point to provide the best quality food to the students. Students relish on some delicious dishes, here, while having a chat with their friends. Dr.D.Y.Patil B-School provides hostel facility to girl student within its campus itself. The hostel is nothing but “a home away from home for the girl” & is also safeguarded by the warden & security guards round the clock. The Boys hostel is located at Pimpri campus of Dr. D.Y. Patil Vidyapeeth & is connected with Tathawade Campus by our own transport facility.